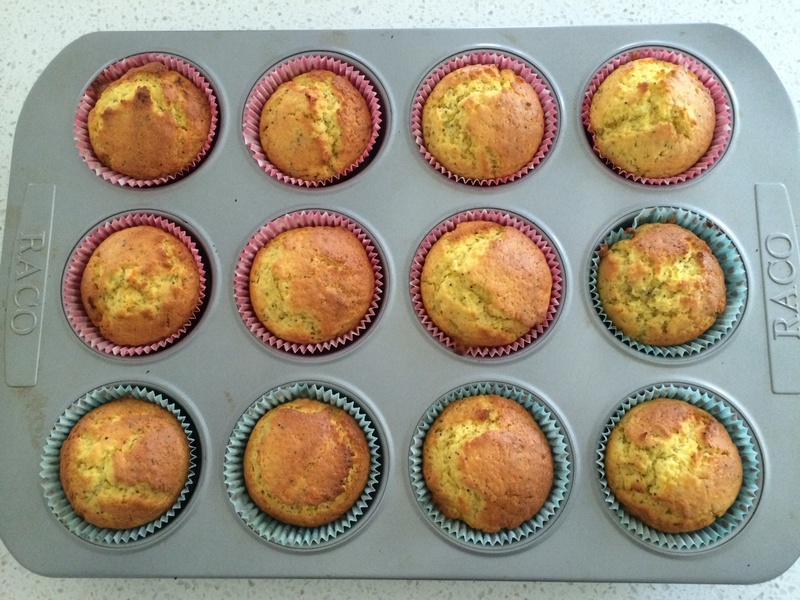 30 seconds to make a cake, or in this case muffins. The famous 30 second orange cake from the recipe community is made from one whole orange, peel included, and literally takes 30 seconds to make in the thermomix. We used 3 whole mandarins and made muffins instead. Baked in 15 minutes at 180c fan bake. Awesome recipe, can see why it had 300 + glowing comments. Followed some of members’ suggestions and reduced sugar from 200g to 130g and butter from 225g to 200g. Added 2 TB poppyseeds. Fantastic recipe, crunchy top moist centre and lovely flavour. Nb best eaten fresh or on the day otherwise freeze to retain softness.